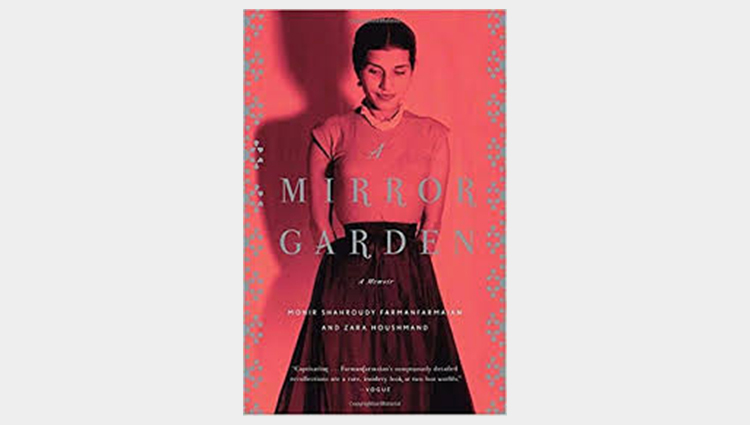 Join art and book lovers for an engaging evening as we discuss the fascinating book, a Mirror Garden: A Memoir. This delightful and inspiring story chronicles the life of Monir Shahroudy Farmanfarmain, an artist, a wife and mother, a collector, and an Iranian. November's book selection coincides with the installation, Sights & Sounds: Art, Nature and the Senses, which includes works by Farmanfarmain. An accompanying tour on November 15 will take readers into the galleries to view related works of art. Registration for Art Book Club discussions and tours is kindly requested. Contact the library to register at (419) 254-5770 or library@toledomuseum.org.